JVC DVD-RW 1.4GB. Incomplete finalization in Sony DCR-DVD92E PAL. Now screen shows Disc Error C:13:02 on handycam. Cannot access the video and need the movie recovered. Excellent news that you recovered the files, Best regards. 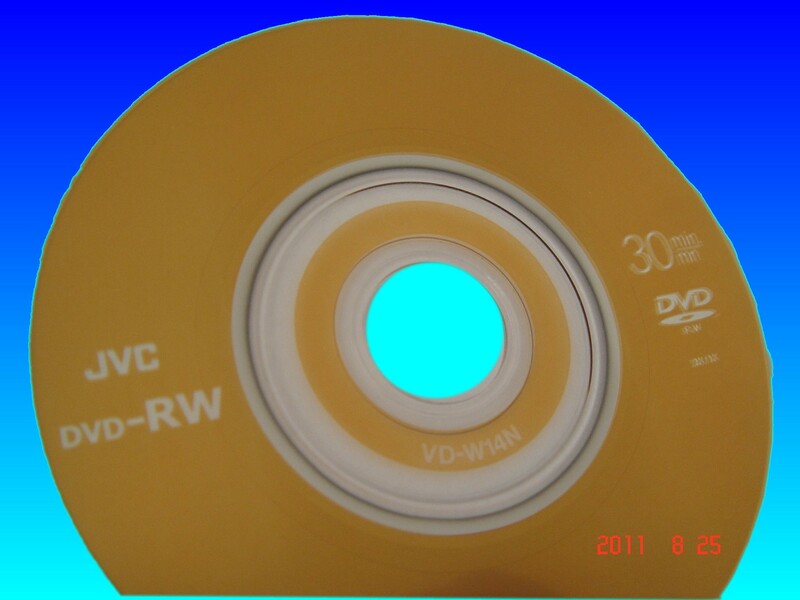 If you need a JVC DVD-RW C-13-02 error recovery service, then contact our friendly company. JVC DVD-RW 1.4GB. Incomplete finalization in Sony DCR-DVD92E PAL. Now screen shows Disc Error C:13:02 on handycam. Cannot access the video and need the movie recovered. Excellent news that you recovered the files, Best regards..